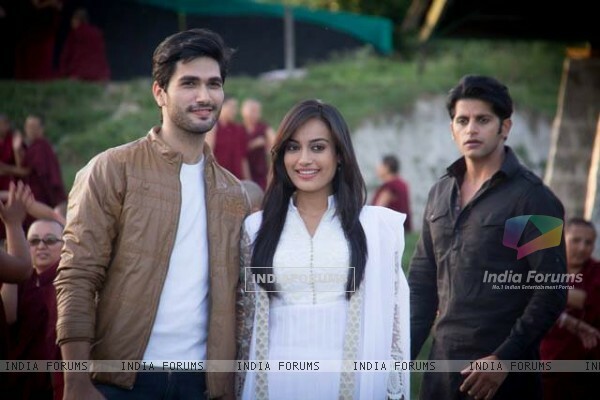 Beautiful pic. 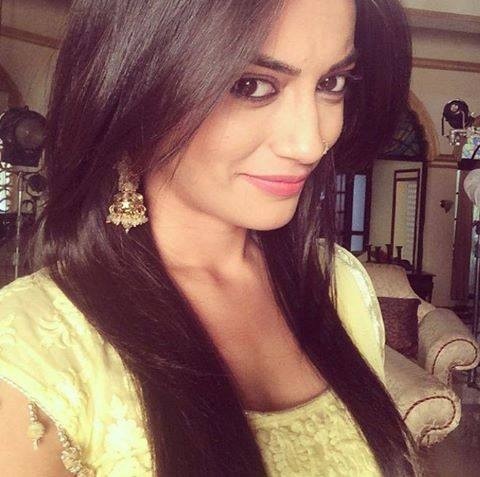 love you so much surbhi jothi. 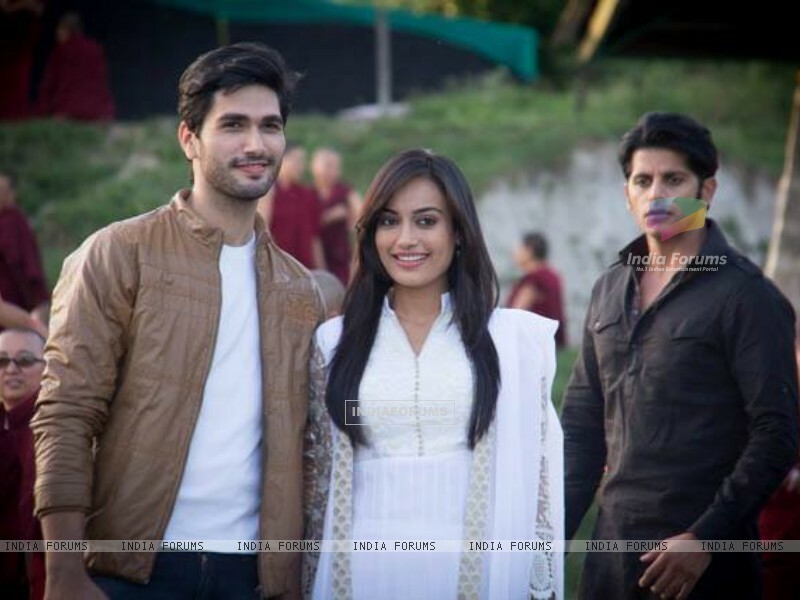 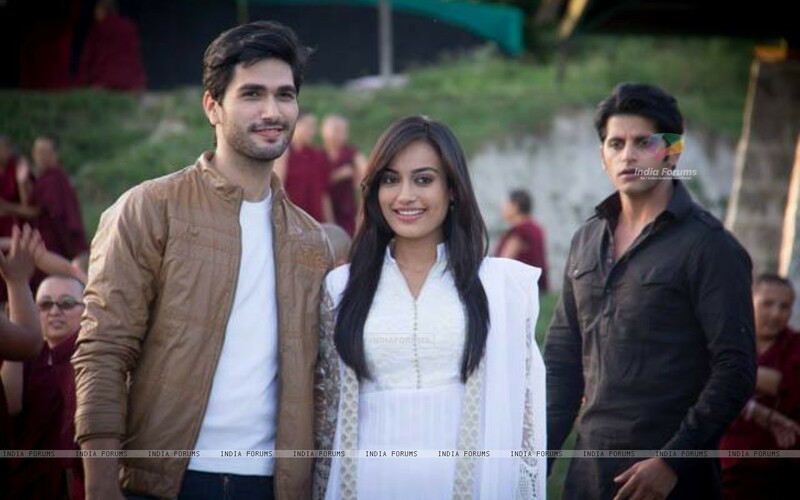 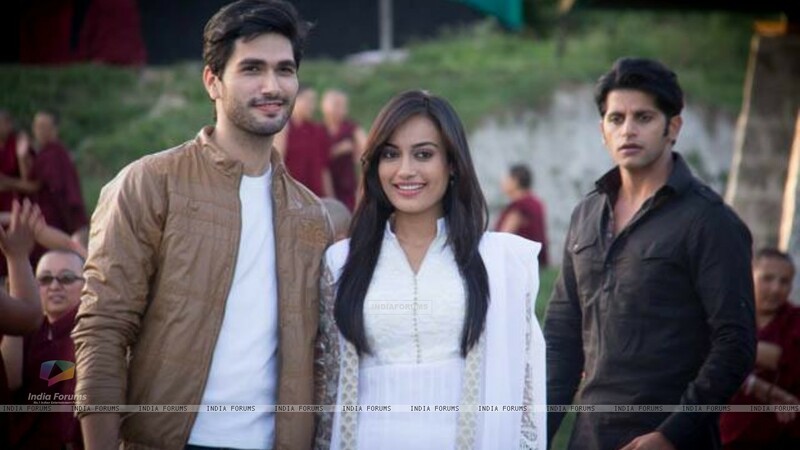 Always good looking in WHite Surbhi Jyoti. Good night Surbhi Jyoti !